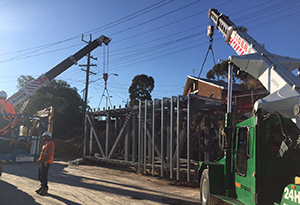 If you are looking for a crane hire company that can facilitate your job requirements no matter how big or small, you have come to the right place! 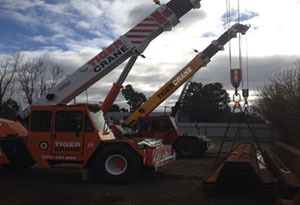 Tiger cranes are a one stop solution for all your crane hire needs. 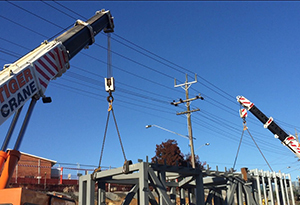 With years of experience within construction, rail and various other fields we make it a priority to provide not only crane hire but to ensure that your job is done within time and not exceeding your budget. We aim and have succeeded in building long term relationships with our customers and go that extra mile to make our clients happy and satisfied.